Will I graduate, will I make enough to cover rent and other bills this month? Will I find the right one? Will I reach my goals for success? These are some of the questions that we ask ourselves. We stress a lot but do we actually obtain the things we're stressed about. 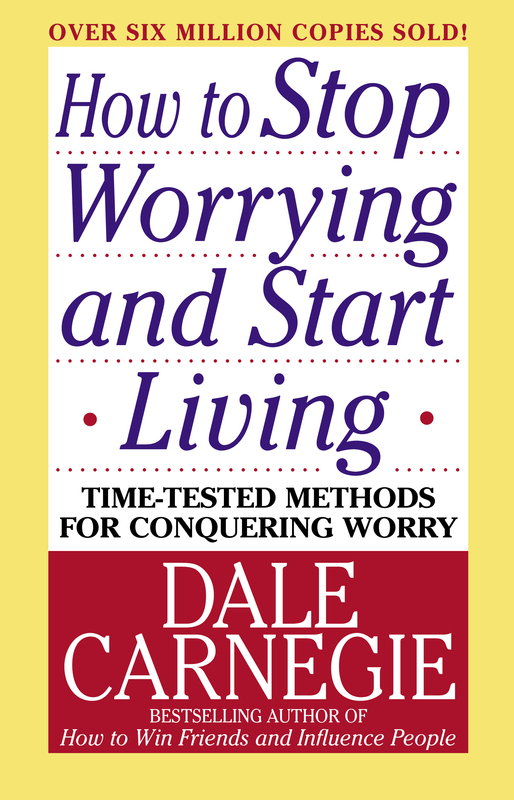 On this episode of Master Minds Monday Sister Phylecia and Brother Damon Rawls cover the book "How to Stop Worrying and Start Living" by David Carnegie. Sister Phylecia explains that stress is 100% mental and it very rarely has anything to do with what is actually going on. A lot of times people who worry focus on the worst case scenario and one of the points sister Phylecia made was how often does the worst case scenario actually happen? They've discussed how one of the main ingredients of stress is not working efficiently. They said that you can clear clutter in your workspace as well as your mind and handle things as they come up. They explained how the book said that the most successful people handle things as they come up. They don't put them off to be done later. That means doing things in order of priority is the first thing you should do. Get the big tasks out of the way so you can get to the next tasks. Another very effective way to manage your stress is to delegate and prioritize your tasks based off of urgency importance and skill required to complete said task. They then touched on the subject of family, spouses and business. No matter what, keep the business aspect of the relationships formal at all times. They said even with children, if it makes the family business run more efficiently keep everything on a first name basis in order to keep the business dealings serious. For spouses, have separate offices and work spaces to help separate the business dealings from the other domestic and romantic dealings. The show ended with a segment on meditation and how powerful words and intentions are when it comes to having a business and operating a business. 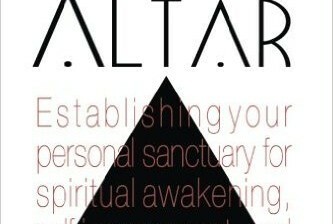 They gave some effective affirmations and meditation techniques that will help you clear the clutter in your mind. And become more efficient.